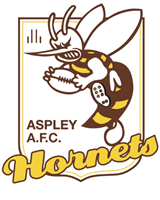 Celebrate Mothers Day this year at the Hornets! Enjoy a Buffet Breakfast with freshly squeezed orange juice or a barista-made coffee on arrival! Choose from our 7.30am, 8am or 9am sitting.